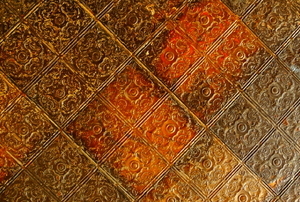 Painting tin ceiling tiles is a fun and easy way to spruce up the room. 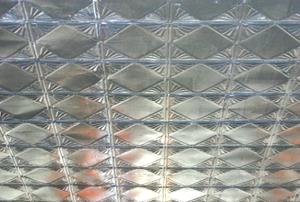 Read this article to learn how to plan and install tin ceiling tiles. 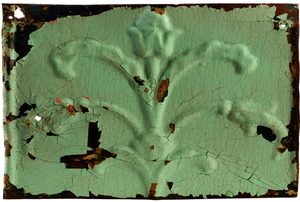 Create a vintage look in 7 steps. 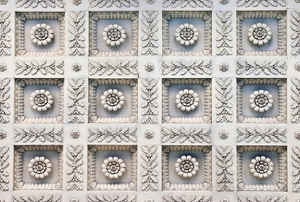 Follow these steps to remove tin ceiling panels. Save yourself some headaches and get it right the first time. 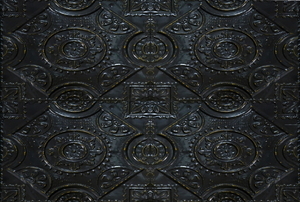 Thinking About Ornate, Tin Ceilings? Everything you need to know to make your vision a reality. 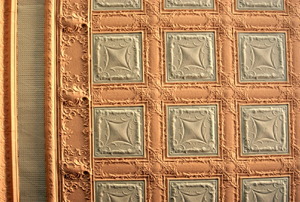 Why Buy a Tin Ceiling? Some of the many reasons. 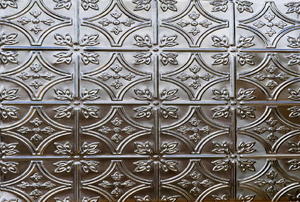 Tin ceilings of the Victorian era are becoming popular in contemporary home renovations. 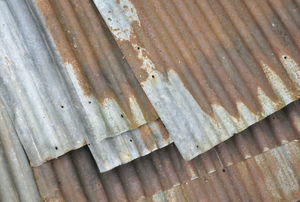 There are several key differences between corrugated and stamped metal ceiling. 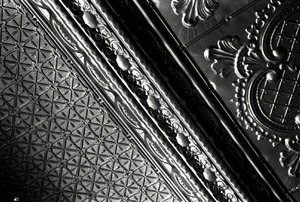 Creating a faux tin ceiling is an economical way to add charm and intricate detail to your home. Faux tin is a great option for homeowners who want an easy solution for an aged look. Instead of discarding old tin panels, use them to spice up the look of almost any room. 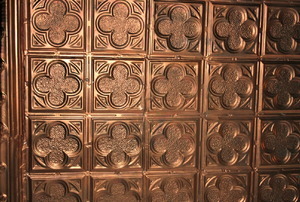 Faux tin ceiling tiles are an easy way to add warmth and character to any room. It's really not that hard, but the results are amazing. Only for those who want to drastically change the look of their room. 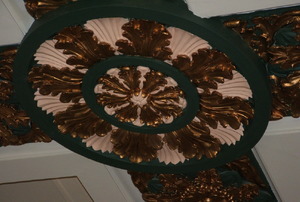 Here's a great way to add some class to a room. If they're too old, too worn, or just not your style, they gotta go! 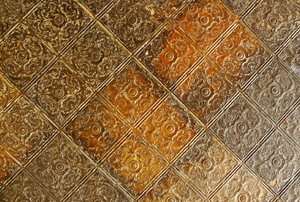 They could be the missing ingredient in your room makeover. Examine the project from both angles before you get started. You're the only one who'll know it's not real.